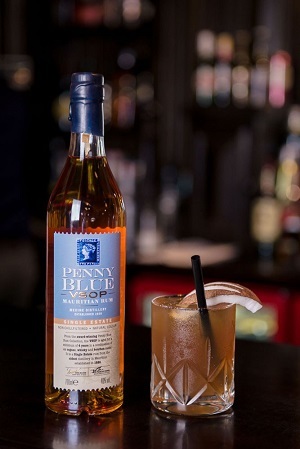 Penny Blue VSOP is Medine Distillery’s first VSOP release. Made from the finest Single Estate sugar cane, VSOP is aged in ex Cognac, Bourbon and Whisky barrels before being blended by Master Distiller Jean-Francois Koenig and Doug McIvor from Berry Bros & Rudd. The VSOP retains the characteristic complexity of Penny Blue rums, but is more approachable than the award winning Penny Blue XO and Single Cask releases. Fruity and complex, VSOP can be enjoyed neat or as part of rum cocktails. until the VSOP is used up. Top with ice and coconut water. Combine all ingredients; shake and strain. Visit https://www.pennybluerum.com/ for more cocktails recipes.